SEE BELOW FOR PAYPAL BUTTON AND CREDIT CARD OPTIONS. 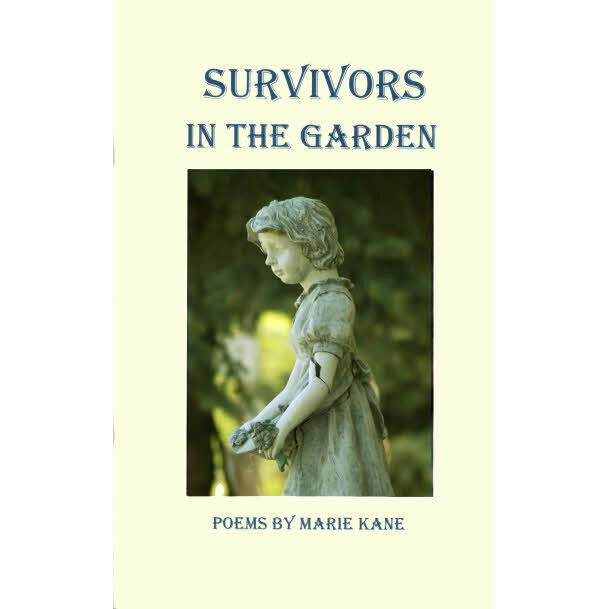 Survivors in the Garden has been nominated for a Pushcart Prize by Big Table Publishing. If you would like your book signed, give your name and/or something about yourself. You will receive your order within ten (10) days. Use PAYPAL or a major credit card to purchase Survivors in the Garden.